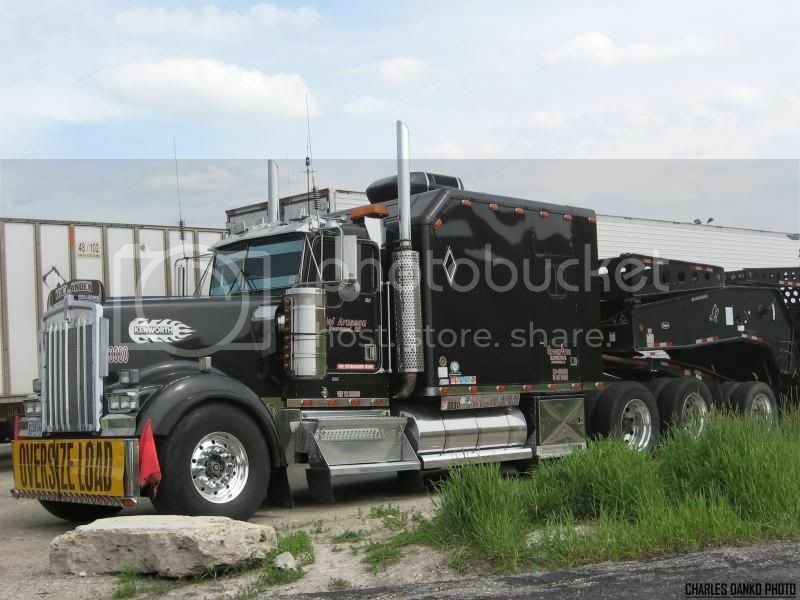 O/O Hal Aronson of Deerwood MN has this great looking big bunk Kenworth leased on with Greentree Transportation. 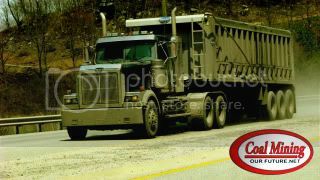 Got a couple of shots of this 4 axle heavy hauler as it was laying over at the Pine Cone truck stop in Johnson Creek WI on 6-9-09. 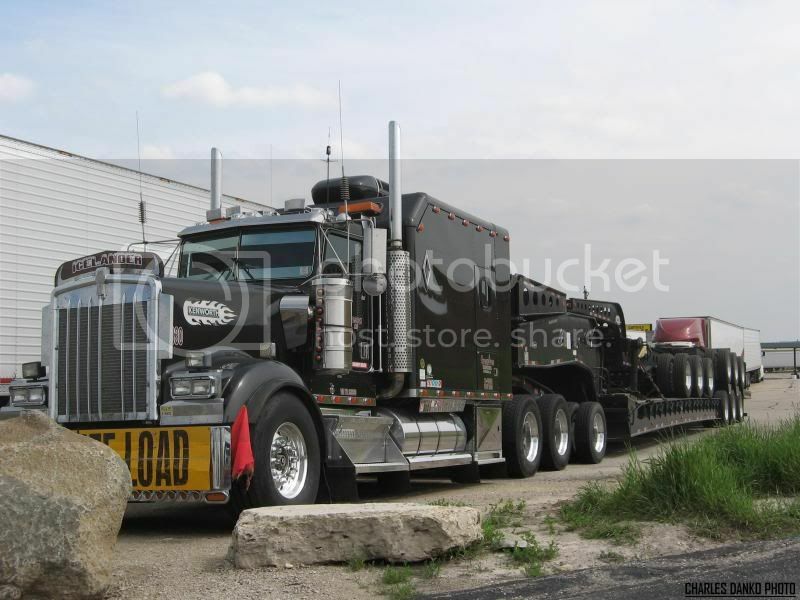 Beautiful truck, that's one heckuva gooseneck on the trailer. WOW!!! That is a real BIG one!!! Any idea's about his engine, transmission and so on?? Axle 4 looks like a lift? I gotta' buddy in the business, and we have had this discussion. 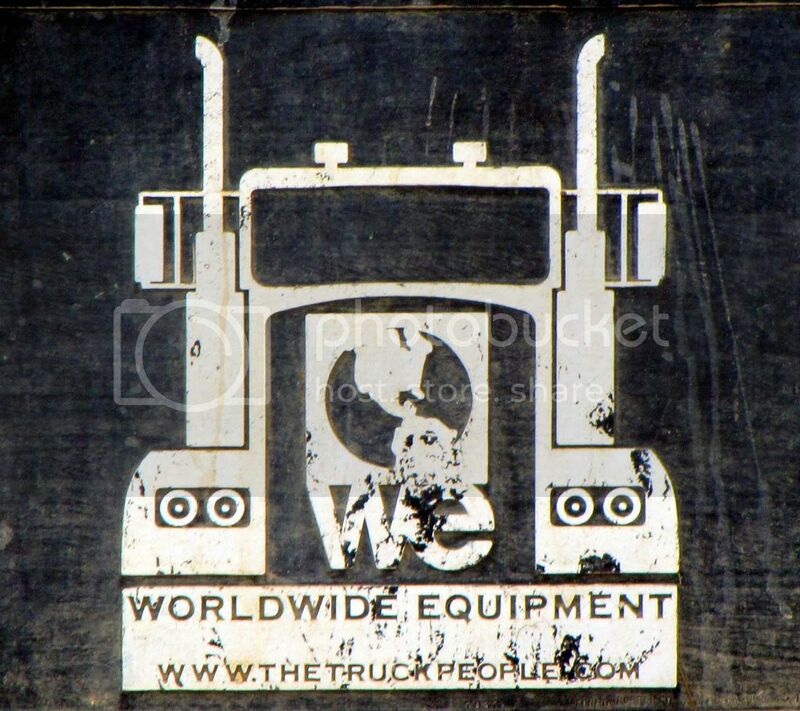 A "...gee, it would be nice..." were the truck he is on had a lift at Axle 4. 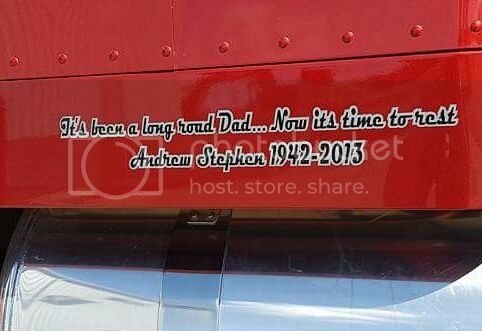 I have to agree with Eric, AWESOME heavy hauler! I can see some frame rails under there... Doesn't look like a lift but a single axle jeep under there. Although that doen't make sense with a tridem jeep on the deck. Has anybody seen this guy lately?